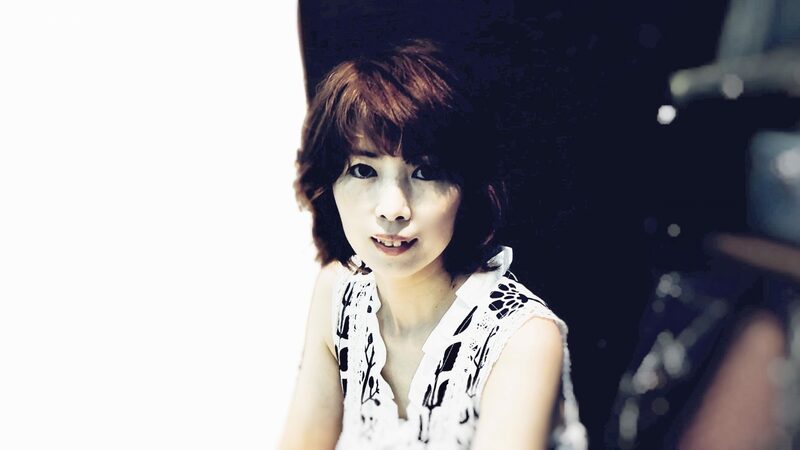 小西寛子 Hiroko Konishi – ページ 3 – Musician, Actress, Voice actor. Songwriter. Continue readingactive volcano in Honshu, Japan.